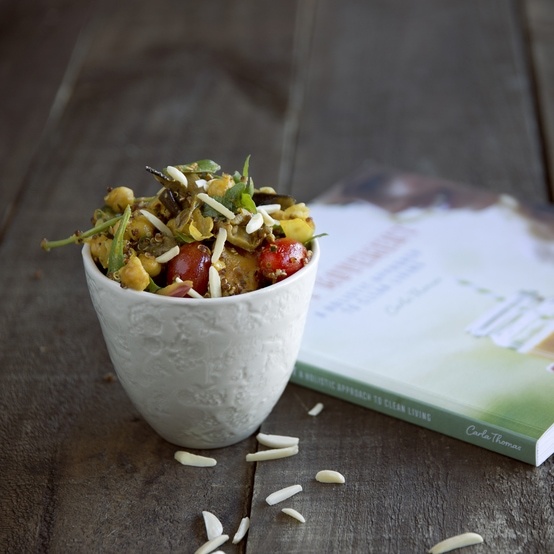 Inspired by ‘The Juicy Movement’ by Carla Thomas, try our Herdies version of Carla’s Rockin Moroccan salad. A beautiful blend of slightly spiced chickpeas, rocket, eggplant, red onion and cherry tomatoes. Now also available in store, pick up your copy of ‘The Juicy Movement’ book from our new homewares section.